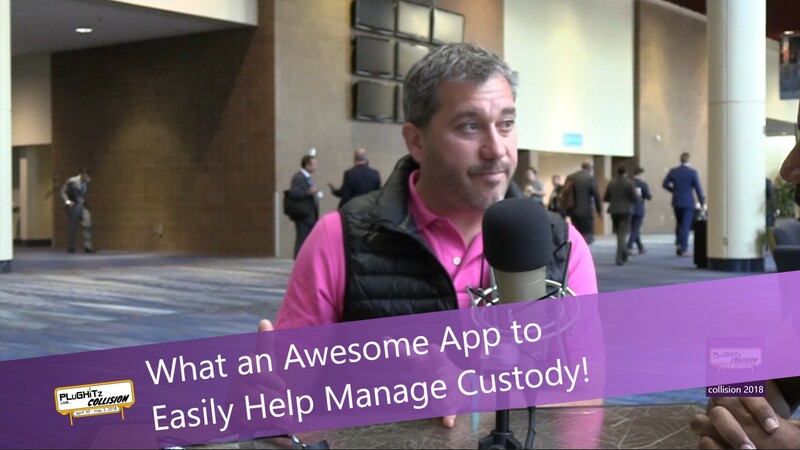 What an Awesome App to Easily Help Manage Custody! No matter how amicable the breakup, family matters involving custody are always difficult. And let's be honest, most are not anywhere close to amicable. All too often there are stressors, tempers and unfortunately even aggression that get in the way. Jonathan Verk, CEO of coParenter, stopped by to tell us about this great new app that is aimed at solving these all too frequent situations. coParenter is a management and mediation platform for separated and divorced parents. It helps to facilitate a stable and positive environment for the best possible outcomes. They accomplish this by providing specific tools that are aimed to help parents minimize conflict and stay out of court. This allows them to focus on the needs of their children and in turn, helps parents develop new skills to be better parents together, leading to happier children. And happier children make the world a better place. The app also helps both sides financially. They are able to make better decisions outside of courtrooms, hence saving thousands of dollars. It enables parents to create their own court-ready custody plans that better handle the day to day parenting time as well as the ever so important holiday schedules. And just because it is app-based doesn't mean that there isn't professional assistance. Disagreements are resolved with a qualified, on-demand coParenting professional whenever necessary. coParent is also there for the long haul. This easy to use system can also be used down the road to make alterations to an existing custody agreement. They also provide articles, videos, and stories to help you along the way, all from leading coParenting professionals, judges, therapists, mediators, and attorneys. Parents will always have new tips, tricks, skills, and habits right at their fingertips to help them be the best coParent- and parent- they can be!